Previous generations of conference management software (including VQ) required users to manage their calls and meeting Spaces using web portals. 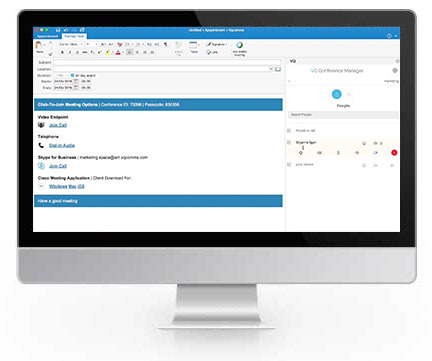 VQ Conference Manager 3.0 shifts these controls into Microsoft Outlook and/or onto the iPhone, thereby integrating seamlessly with the tools people already use to plan their days. And it’s designed to scale bigger than ever before, to underpin the next generation of large, enterprise-grade Cisco Meeting Server (CMS)-based unified communications. 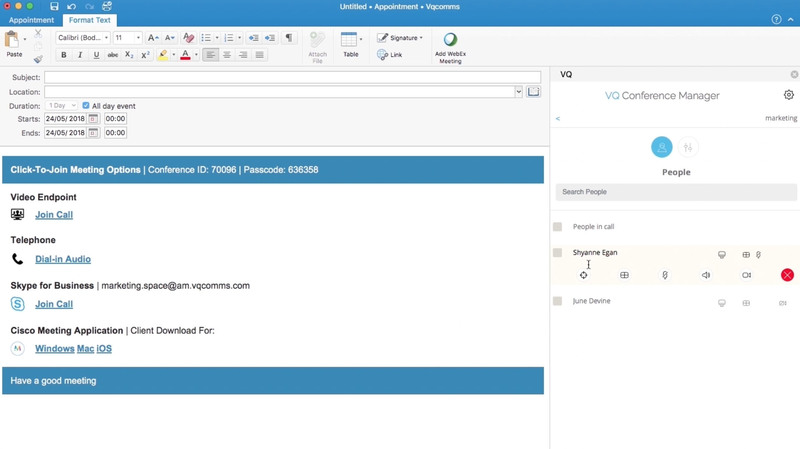 VQ Conference Manager 3.1 (coming soon) integrates with Single Sign-on systems simplifying life for users and helps drive adoption. Discover more about these new benefits – and others coming soon – below. VQ Conference Manager 3 runs on state-of-the-art Kubernetes foundations. It can now scale bigger than ever, is resilient and delivers massive API performance that enables a whole new range of productivity-enhancing features, turning it into a genuine unified communications application platform. 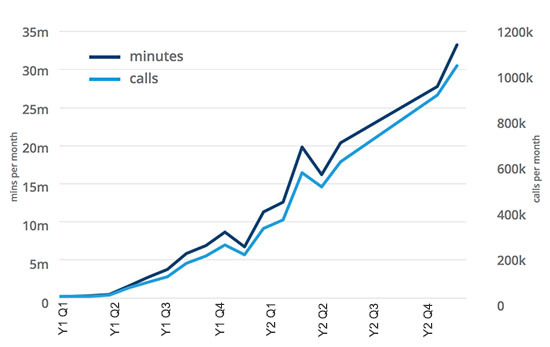 CMS-based self-service video conferencing has been a huge success: systems underpinned by VQ Conference Manager have grown to host 50,000 users and more than 30 million minutes of calls per month, and they’re still growing. This why we’ve transformed its foundations. As a result, whether you’re growing your service from 10 users to 100, or from 10,000 to 50,000 and above, VQ Conference Manager 3 is equipped to grow with you, continuing to deliver the responsiveness and predictable in-call experiences you’ve come to expect. 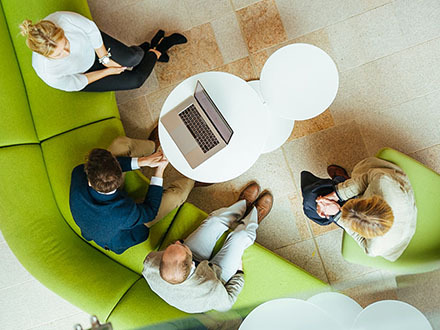 Seamless integration with Outlook means VQ Conference Manager 3 makes it easier to create, edit and delete meeting Spaces, see who’s in each Space and control the layout, audio and more in live calls. And because your administrators can now set rules around the Space URIs and call IDs – or have them auto-generate – you can empower your users with this level of self-service, safe in the knowledge the Spaces they create will align with your corporate requirements and dial plan. VQ Conference Manager 3.1 includes Single Sign-on. An OAuth2, Open ID Connect (“OIDC”) certified, Identity Server has been added which is responsible for ensuring that users are authenticated; if they aren’t, the Identity Server works with a range of Identity Providers (Active Directory/LDAP, SAML2, Windows Authentication or another OIDC compliant provider) to authenticate the user. For your end users, SSO means as soon as they’re signed into your corporate network, they can access VQ Conference Manager without needing to log in again or remember an additional user ID and password. This makes it easier to use and therefore helps drive adoption. 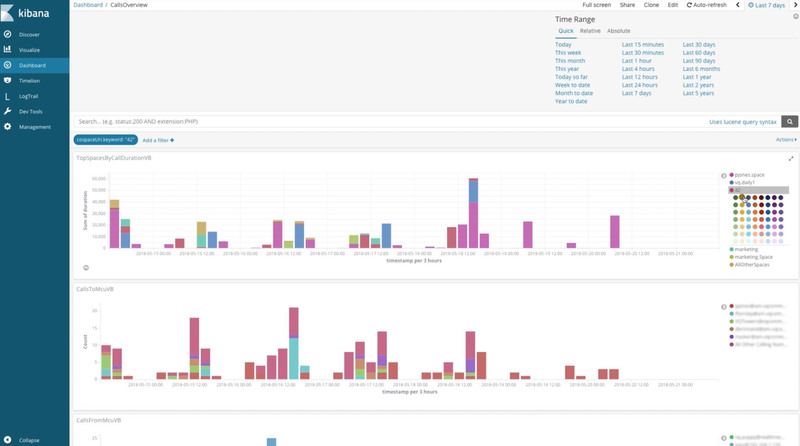 By storing more information and providing powerful open-source reporting tools such as Kibana, VQ Conference Manager 3 simplifies the creation and presentation of video conference usage data, to support decisions at every level of your organization. Based on customer feedback, we’ve enhanced the Analytics in version 3.1, adding additional data (for example, cost codes and call duration in seconds, minutes and hours) and restructuring data to simplify the process of creating visualizations. Give your user’s control of the passcode on their Spaces. See who’s currently in a Space, alter the call layout, or tweak audio settings for one or more participants. 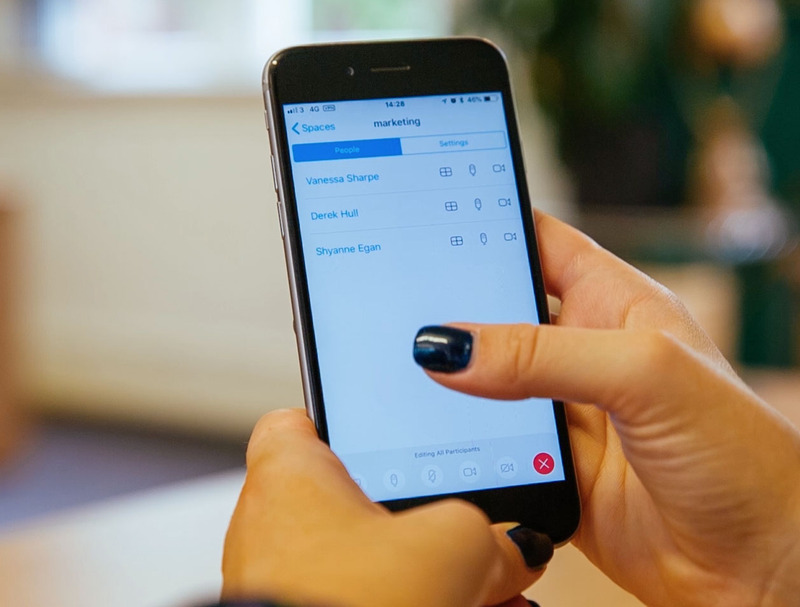 The combination of the VQ Conference Manager Outlook integration and iPhone app means your people can conveniently control their conferencing, both at their desks and on-the-go. 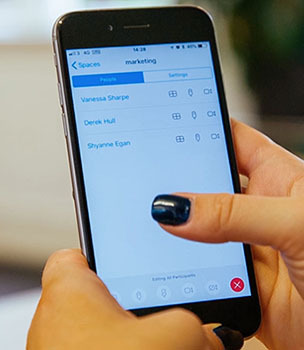 VQ Conference Manager 3.1 introduces blast dial: call a single number to simultaneously alert a pre-defined group of individuals and bring them into a conference. This helps response teams react fast when incidents occur. 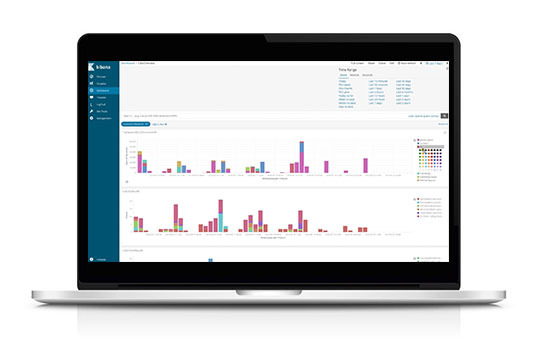 Conference Manager 3.1 is the next step in our mission to provide great tooling and enable customers to deliver high volume services on the CMS platform. 3.1 contains a surprisingly large list of really useful functionality. What comes next? More of the same….watch this space.